Another month has just whizzed by and we are in the middle of Summer now!....Well, supposedly, because at the moment here in London we have the obligatory rain that always comes around when Wimbledon is here! As it seems like June has flown by in the blink of an eye, I thought I would remind and share with you some of my favourites from last month...just in case you missed any of it! 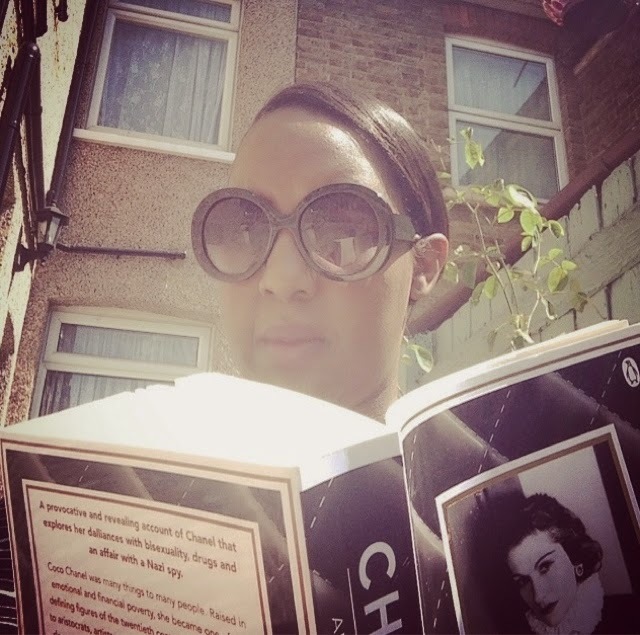 I really enjoyed reading about the life of Coco Chanel...I do not get a chance to read books as much as I would like to, but the longer summer evenings were perfect for some 'me' time in the garden. "A Very British Airline" aired on the BBC earlier this month. It was great to show my family and friends exactly what's involved behind the scenes in preparing and training to be British Airways Cabin Crew - To Fly, To Serve! I was Getting into the summer spirit with bright make-up! 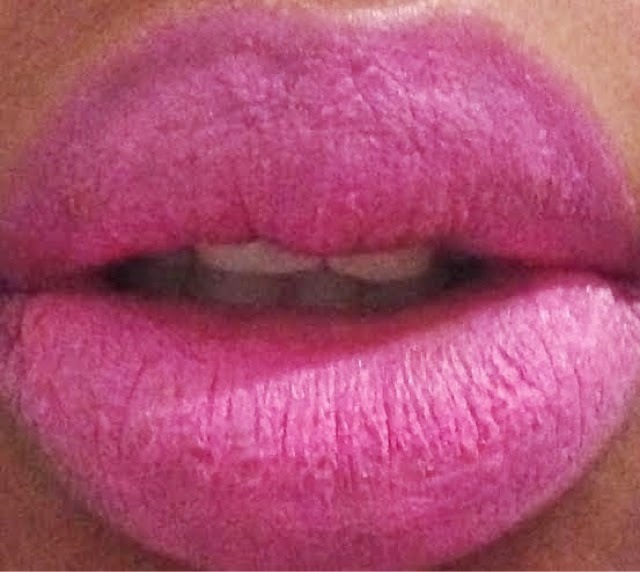 I'm only brave enough to venture into the lipstick arena though- although bold eye colours do look stunning. 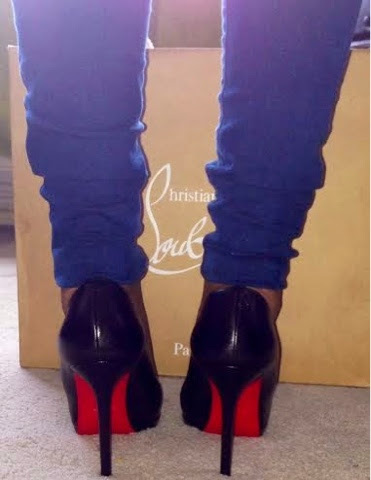 I was lusting over my sisters Christian Louboutin shoes this month....aren't they to die for?! 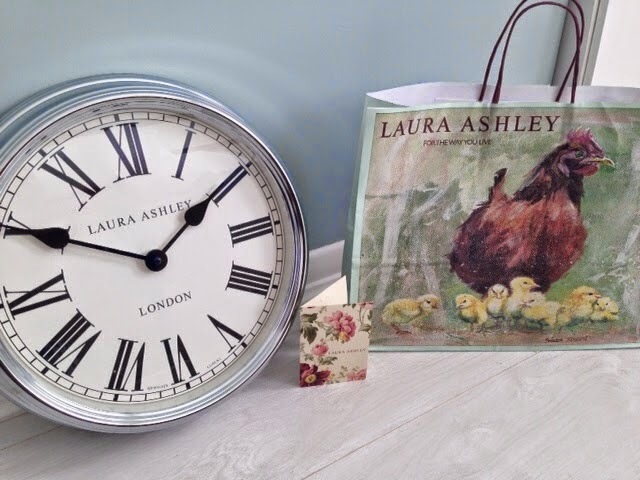 I found this gorgeous Laura Ashley clock in the sales! - bargain!! 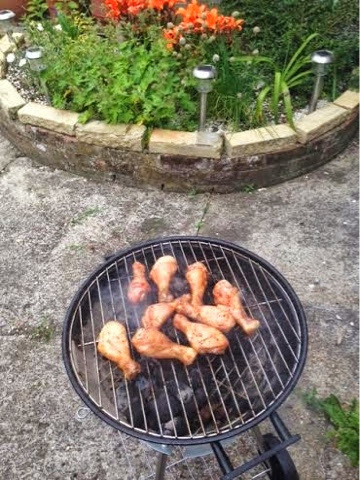 I really enjoyed all the buzz around the World Cup action and the obligatory BBQ's when the England team were playing....sadly we were kicked out too early...oh well, there's always the next one!! 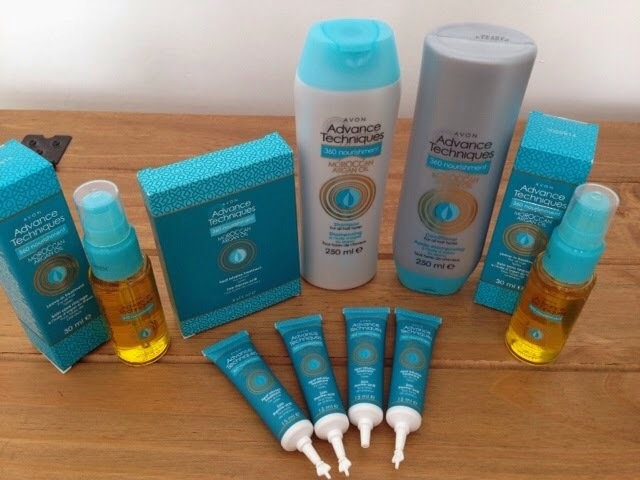 My hair loves these Moroccan Argan Oil products from Avon's Advance Techniques range. 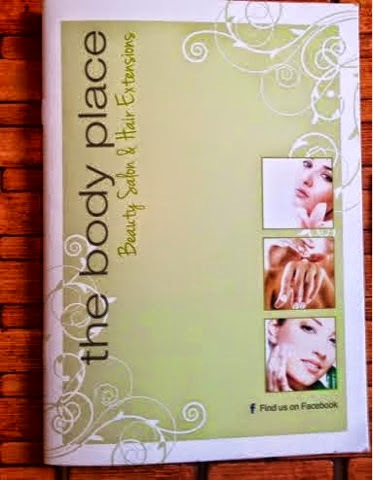 My hair feels soft and healthy - and it's all reasonably priced too! 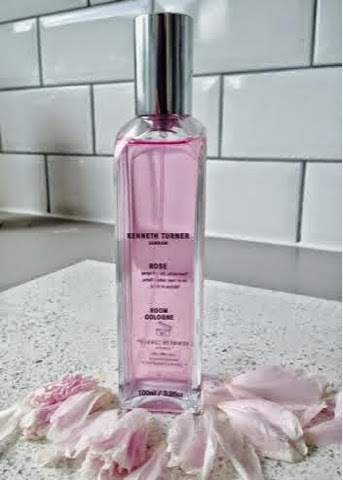 My love affair with the scent of roses came to a head and I brought a room cologne from Kenneth Turner so that each room in my home can smell like a fragrant bouquet! I LOVE it!! So that's my review of the month of June....let's see what July brings! I am going to see the musical 'ONCE' tomorrow evening in London and I will review it here on Thursday.